﻿ Yes! 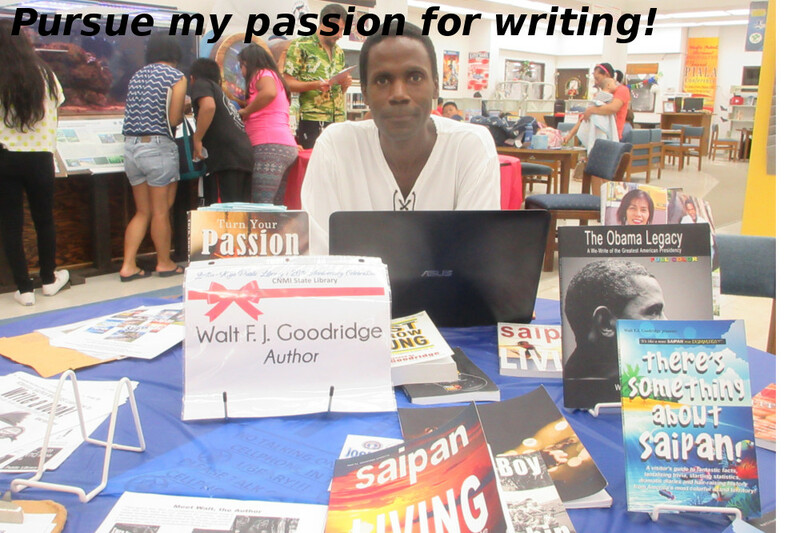 Walt F.J. Goodridge presents Turn Your Passion Into Profit Walt F.J. Goodridge's brands, books, websites, events and more! "I share what I know, so that others may grow!" My name is Walt Goodridge. The photos in the slideshow above reflect a set of lifestyle choices I made a few years ago: to live a life of Freedom, Function and Fun! 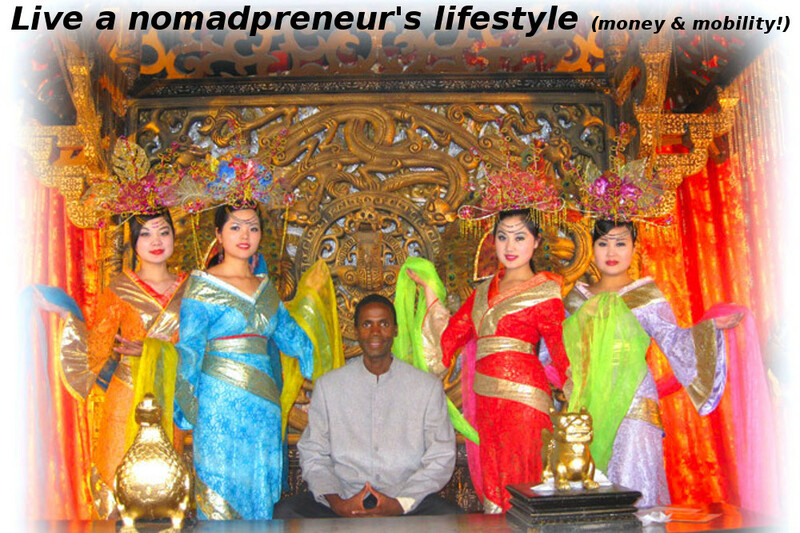 The freedom to travel while still earning money, the ability to fulfill my function (i.e. my life purpose) to help others, and to have fun while doing so---all in a climate and culture that support my health and longevity! I live my life to show what's possible, then I offer roadmaps to help others travel their own path! I hope the tools I've created to share my processes as well as what I've learned making those choices will help you grow and create your own dream life!" Mission: Timeless guidance to make money doing what you love! The Passion Prophet. 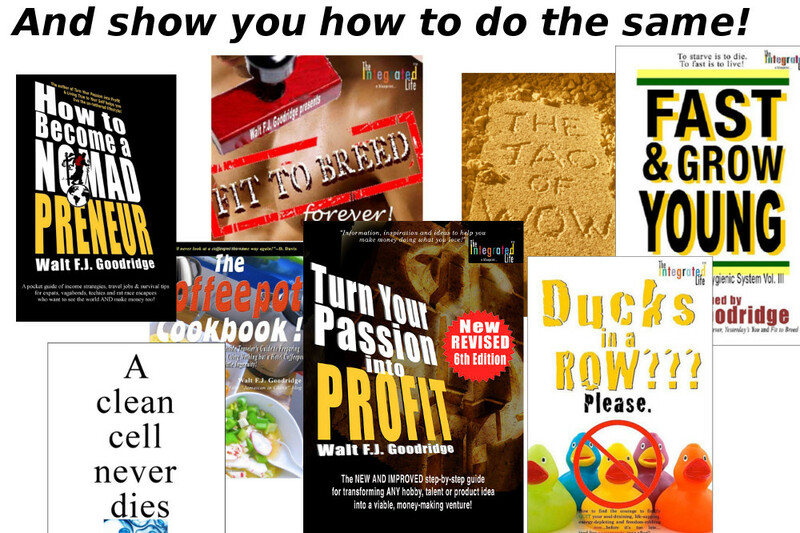 PassionProfit™ series of books. The Personality Test! Passionpreneur University. Coaching. Events & Workshops. Yes, you can! With all this support, it will be possible to take your passion--something you love to do--and turn it into a sideline, a money-generating business, or even a million-dollar enterprise! Mission: To create an alternative travel narrative to encourage people who identify with me to break free and see the world fearlessly (and inexpensively)! Join me as I travel as a nomadpreneur throughout Asia and beyond! Mission: Money AND Mobility! 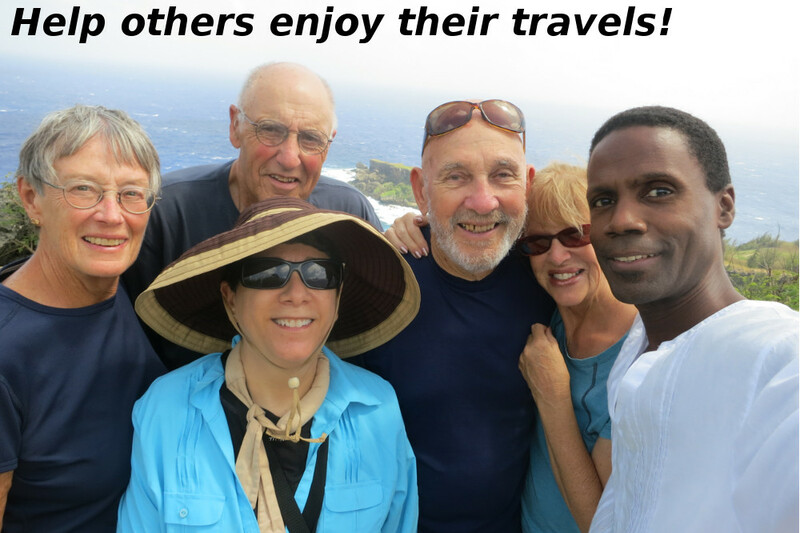 Earn income even while you travel! Want to do what I do? This is for passionpreneurs, infopreneurs, vagabondpreneurs, restless techies, expats, fugitive escapees from corporate cubicle confinement, and anyone who simply wants the freedom to create an untethered lifestyle based on an income strategy that doesn't require one's presence! 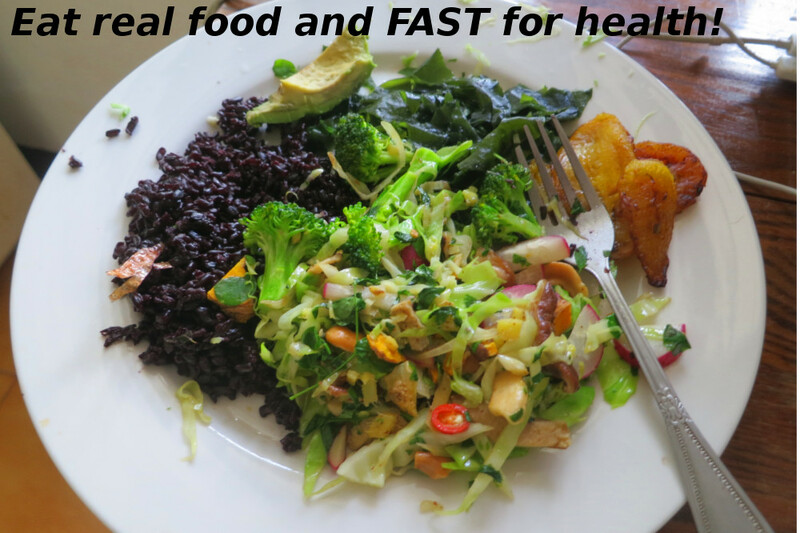 Mission: Perfect health, long life and the fountain of youth! Books include A Clean Cell Never Dies, Fast & Grow Young, Fit to Breed...Forever!, and The Man Who Lived Forever Check out the Ageless Adept's Immortality Blog, and take the Fit to Breed Test! Mission: To cultivate the thoughts that create success Life Rhymes are timeless, poetic expressions of the internal dialogue that creates success. Part affirmation, advice column, proverb, prayer and life lesson, they are designed to help interpret life's situations and make choices that help you reach your highest goals! For nine years between Aug 1997 to 2006, the 20,000 subscribers to my "Walt's Friday Inspiration" were treated to what was then the longest-running internet newsletter! Mission: never miss another free concert ever again! Every summer, since the summer of 2004 (even when I've been nomadpreneuring), I've compiled a list of free summer concerts in the New York City area for residents to enjoy! Recently, I expanded it to include other major cities! It's a labor of love supported by subscriber donations! 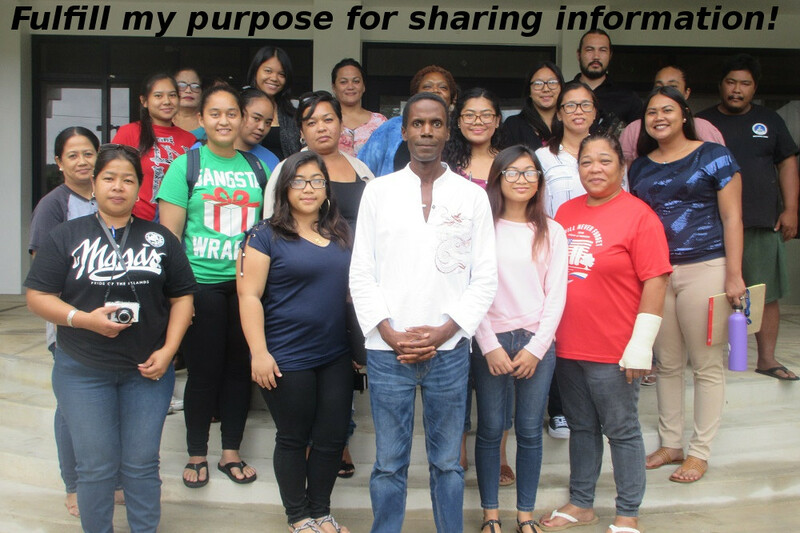 Mission: Showcasing the best of Saipan, Northern Mariana Islands! "Once upon a time, there was a Jamaican civil engineer living in New York who hated his job, followed his passion, started a sideline business publishing his own books, quit his job, escaped the rat race, ran off to a tropical island in the Pacific, and started a tourism business so he could give tours of the island to pretty girls every day.... and live a nomadpreneur's dream life." The following sections link to pages on this site and provide resources and additional information about my products, services, media coverage and public feedback. One-to-one help and support Work directly (Skype audio or phone) with me to guide and help you turn your passion into profit, launch your Hip Hop entrepreneurial venture, adopt a healthy livestyle, escape corporate cubicle confinement, or become a nomadpreneur! A treasure trove of information, inspiration and ideas! These are the articles I've written for newspapers, major publications, blogs and other info websites. Topics include passion-centered living, Hip Hop Entrepreneurism, diet and healthy lifestyle, politics, religion and more! Listen to radio interviews and workshops with Walt Here are a few of the interviews I've given over the years. More will be posted! Workshops and teleclasses Here are a few of the workshops I've given over the years. More will be posted! MORE client testimonials, reader feedback, subscriber comments. Author, passionpreneur, nomadpreneur, vegan, minimalist... Here's the full story of my frustration, failure, freedom function and fun! I hope it insires you to pursue your own passion, and live the life of your dreams!